The King of Noble cocktail recipe looks similar to a martini at a glance, but with some additional ingredients that make it sweeter and fruitier. It starts with the usual proportions of gin and vermouth, but to that it adds a touch of apple brandy and triple sec. The end result tastes very little like a martini. It’s a lot more drinkable, but still unlikely to appeal to people who dislike gin. 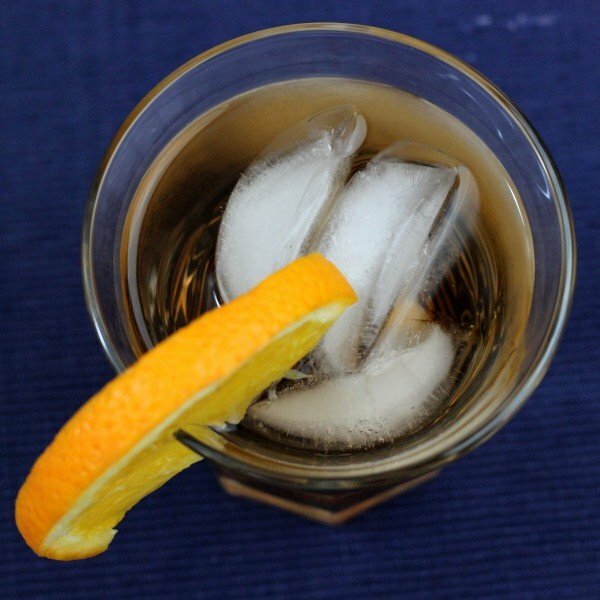 Build the ingredients over ice in an old-fashioned glass and stir. 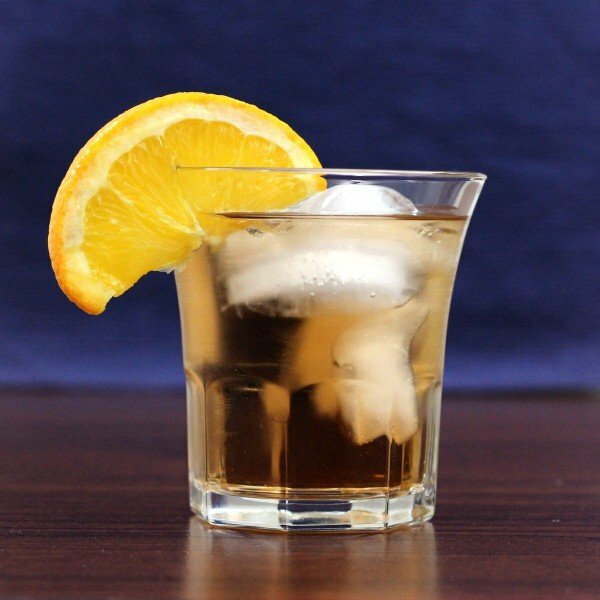 Garnish with a slice of orange.